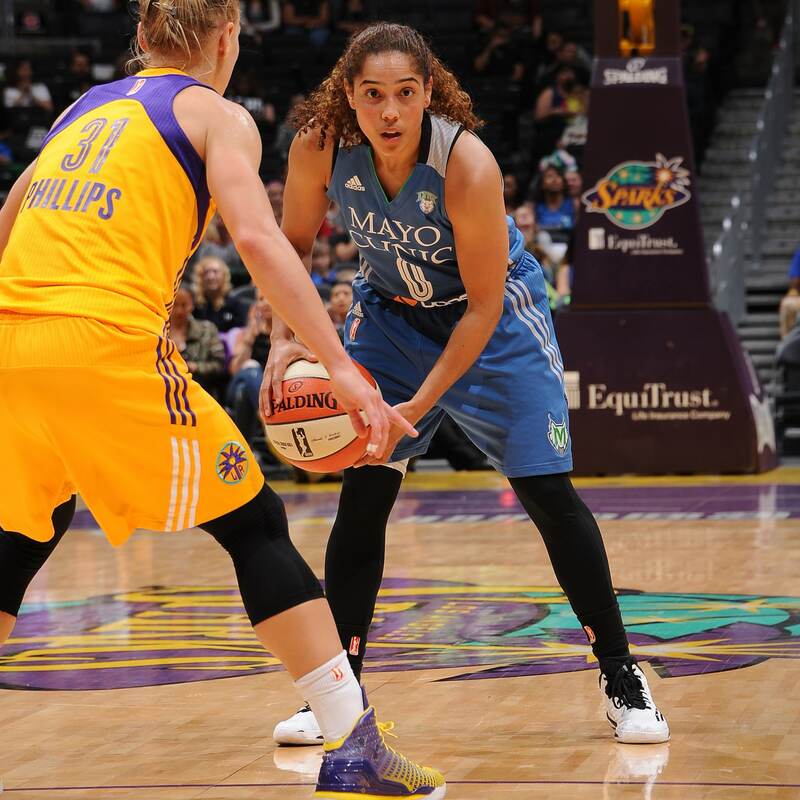 The Minnesota Lynx traveled to Los Angeles to take on the Sparks on Tuesday night. 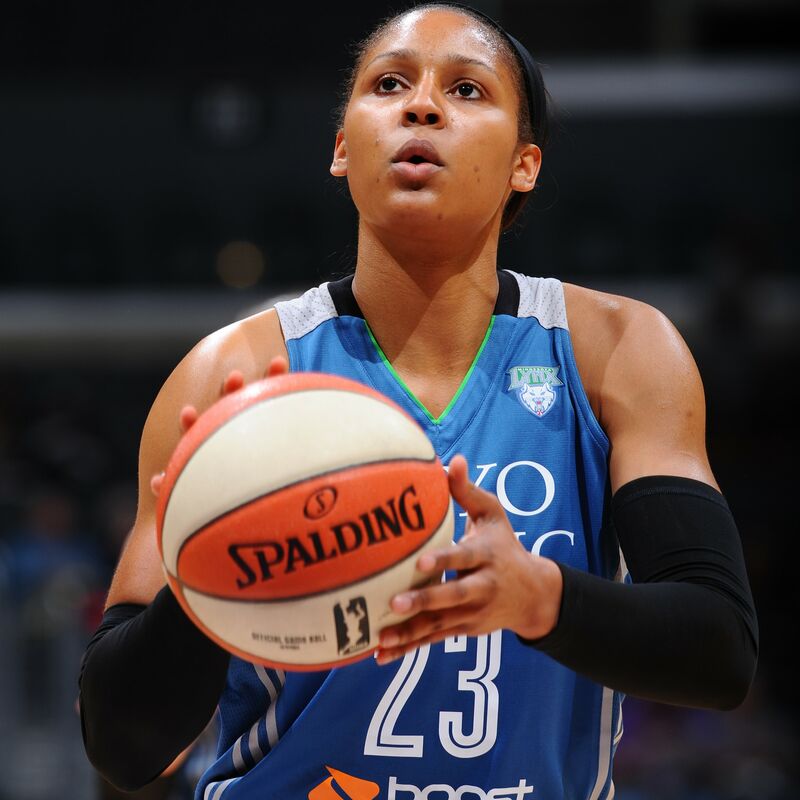 The Lynx, led by forward Maya Moore’s 22 point, four points and four assists, beat the Sparks 67-52 and moved their record to 4-1 on the season. Here are some of the best photos from Tuesday night’s game. 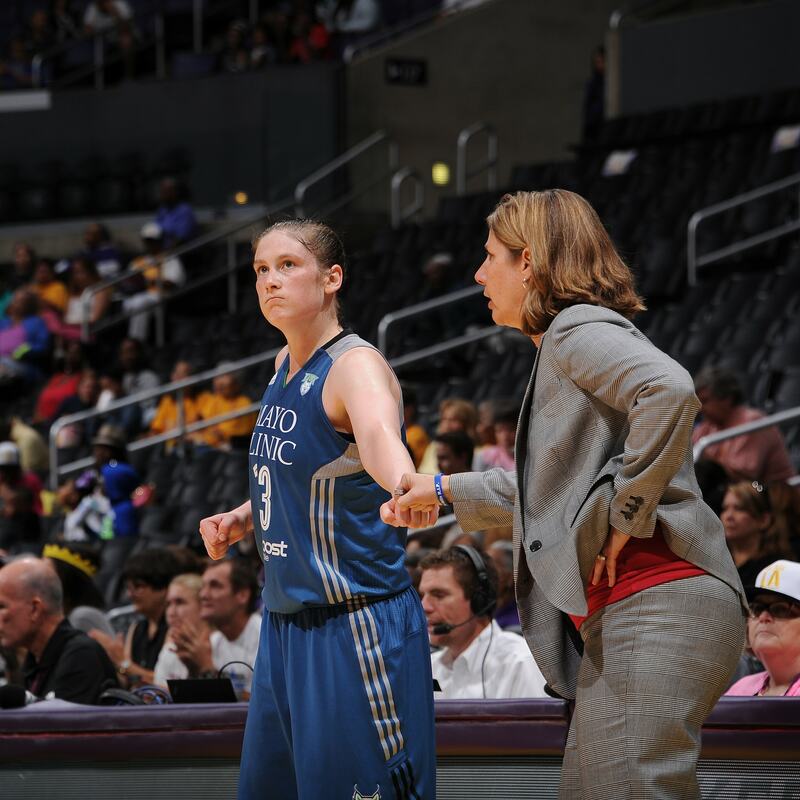 Lynx head coach Cheryl Reeve and guard Lindsay Whalen had the formula for victory leading the Lynx to a 67-52 win over the Sparks. 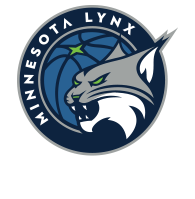 Lynx forward Maya Moore had a solid performance in the Lynx win over the Sparks, scoring a game-high 22 points to go with four rebounds and four assists. 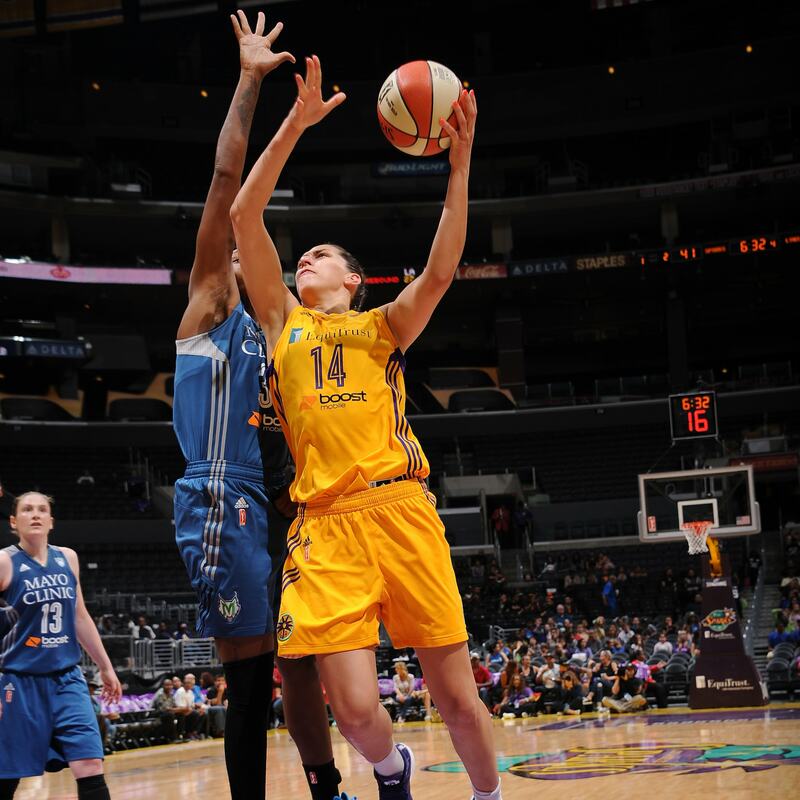 Sparks center Marianna Tolo played efficiently, scoring 10 points on 5-of-6 (83 percent) shooting. 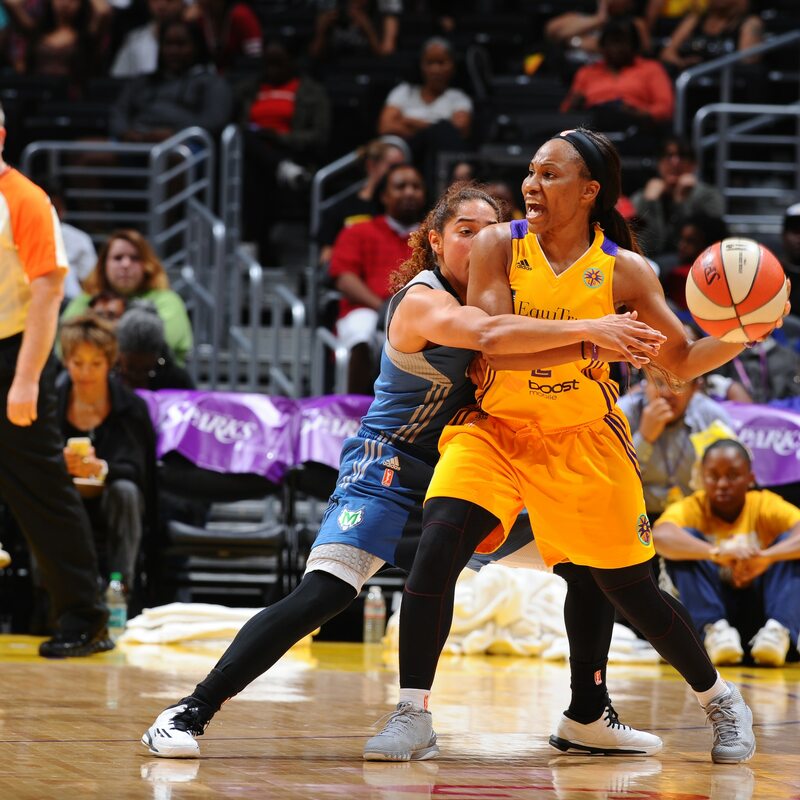 Lynx guard Seimone Augustus helped lead her team to victory, pouring in 20 points while adding three rebounds and four assists. 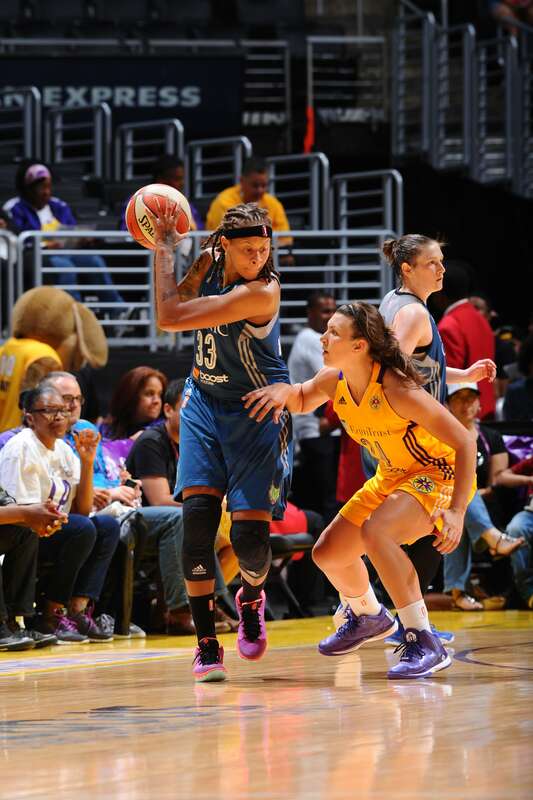 Lynx forward Rebekkah Brunson was on a hot streak entering Tuesday night, but the Sparks cooled her off. Brunson finished with just two points and seven rebounds, her lowest totals in a game this season. Sparks center Jantel Lavender grabbed her second double-double of the season finishing with 12 points and 13 rebounds. 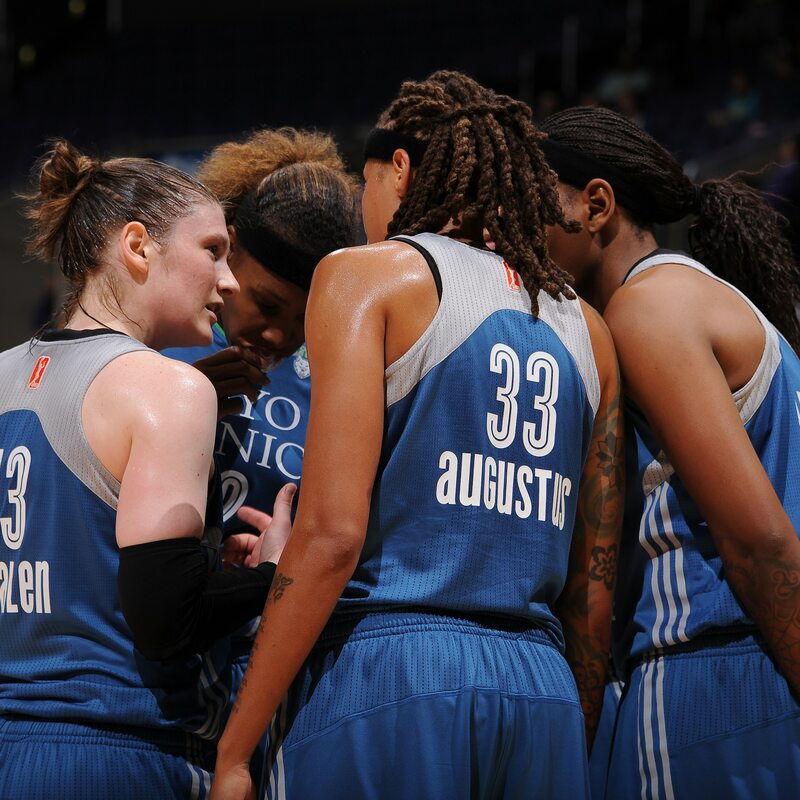 Lynx guard Lindsay Whalen played a game-high 36 minutes, scoring eight points, grabbing four rebounds and dishing seven assists. Sparks center Andrea Hoover came off the bench to score six points in 21 minutes. 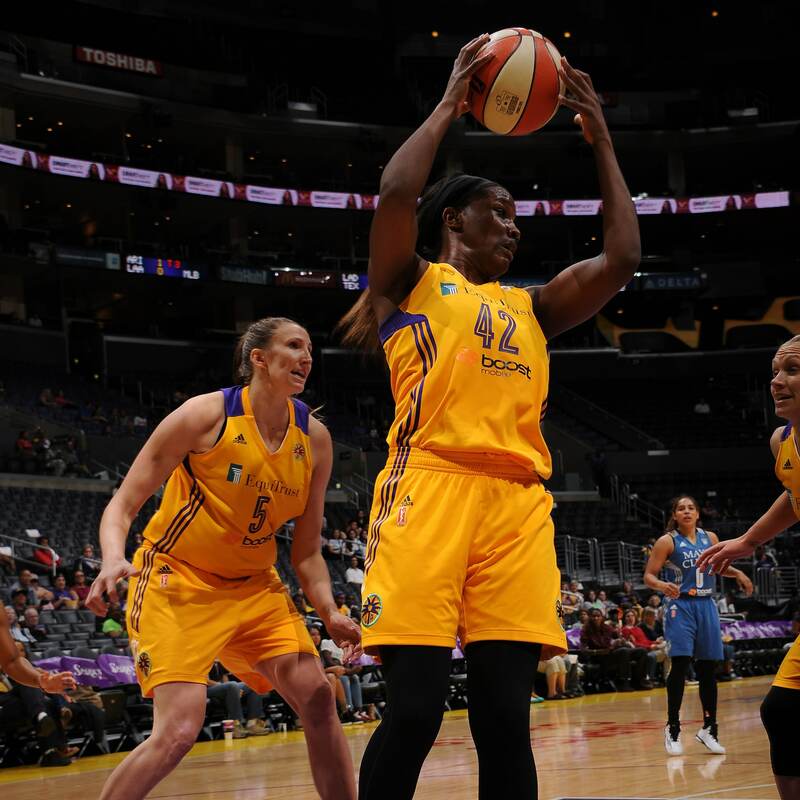 Sparks guard Temeka Johnson came off the bench and, despite only shooting 3-of-12 (25 percent) and scoring six points, added seven assists and three rebounds in the loss. 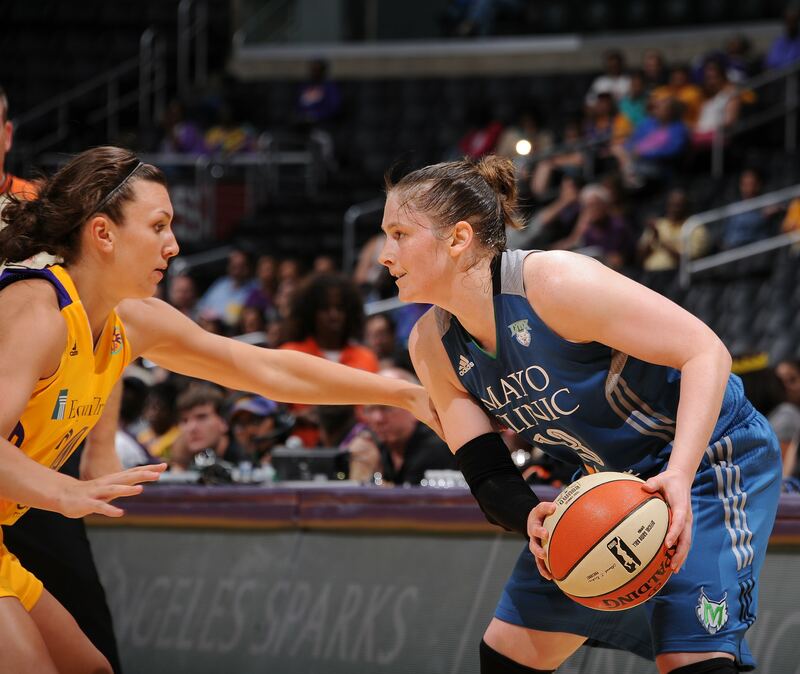 Lynx guard Jennifer O’Neill had a quiet game off the bench playing only 14 minutes and scoring just three points while adding three rebounds and two assists. 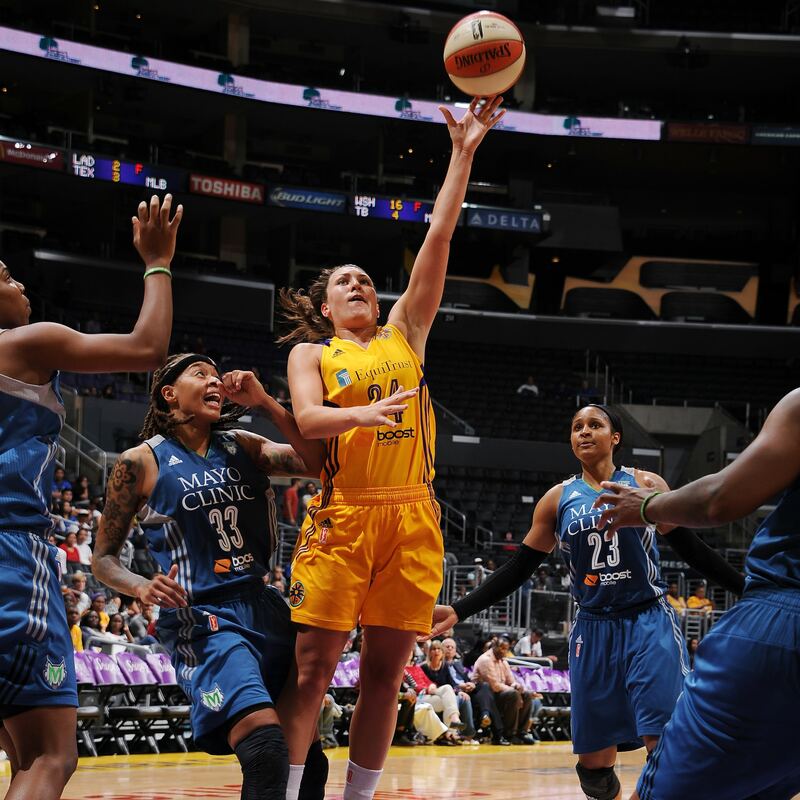 The Lynx, despite being down by five at halftime, regained their composure and ran away in the second half, outscoring the Sparks in the third quarter 23-9. 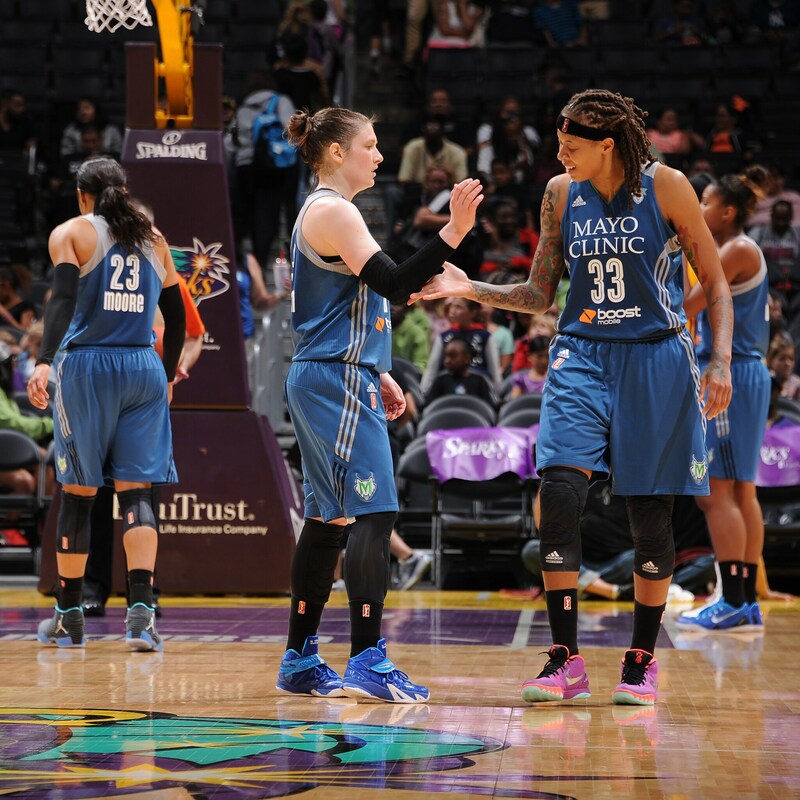 Lynx guards Lindsay Whalen and Seimone Augustus had reason to celebrate on Tuesday night after beating the Los Angeles Sparks 67-52 and running the Lynx record to 4-1 on the season.